Stacy was born and raised in Eastern Iowa. She graduated from the University of Iowa in 1998 and had eight years of experience in medical imaging and education prior to completing her Masters of Science degree in Physician Assistant Studies from Des Moines University in 2008. 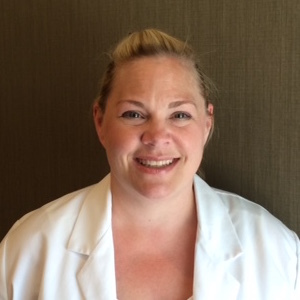 Stacy joined Dermatology Clinic of Iowa in 2012 with nearly four years of prior dermatology experience. She is certified by the National Commission on Certification for Physician Assistants and is a member of the Society of Dermatology Physician Assistants. Stacy enjoys traveling, boating, and spending time with her family in her free time.